You want to get to know our technologies? 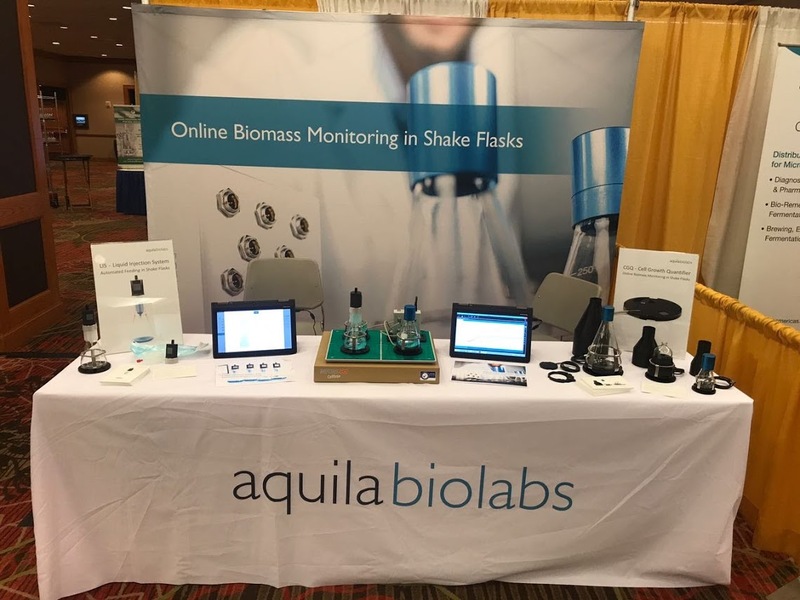 Visit the aquila biolabs booth on 17.11.2017 at the 17th Baesweiler Biotech Meeting. Learn more here or contact us directly.